It is another exciting game from the series of games about Ben 10! 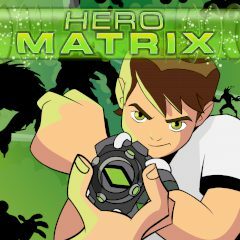 Use the Ben 10 Hero Matrix to create your own alien heroes to print and share with your friends! Have fun while doing it!